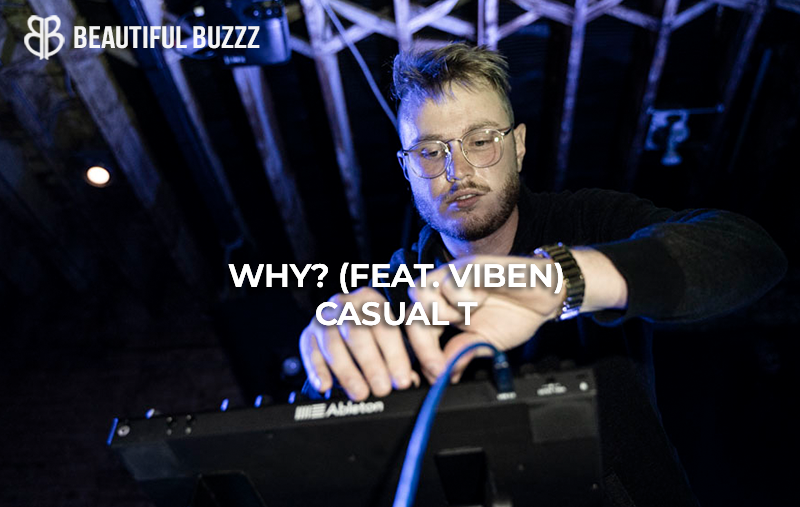 An ode to the intricacies of contemporary dating, Austin-based producer Casual T emerges from his local scene to unveil “Why?” featuring Viben. the lead single to his forthcoming Lovers? EP. 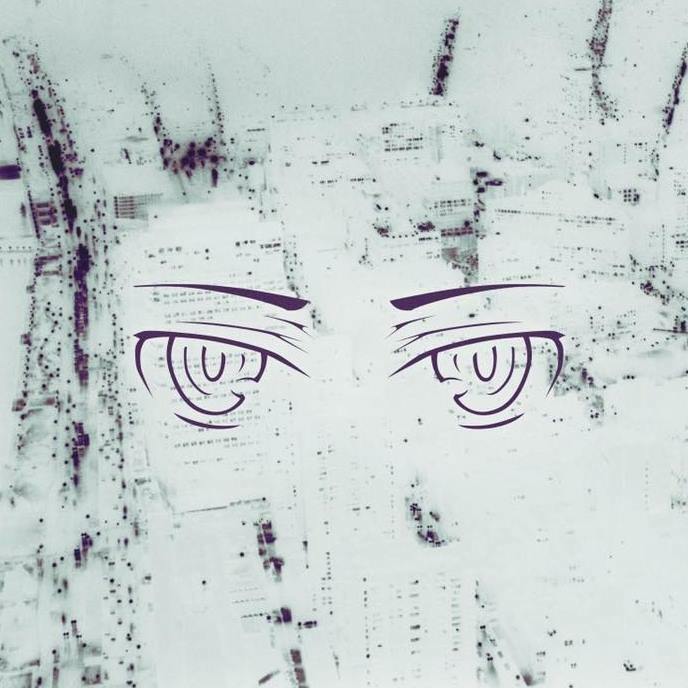 Taking future bass to a new level, the rising talent offers something acquainted yet novel. A wickedly accurate parallel to the surreal track art, “Why?” is eclectic and sensually engaging. 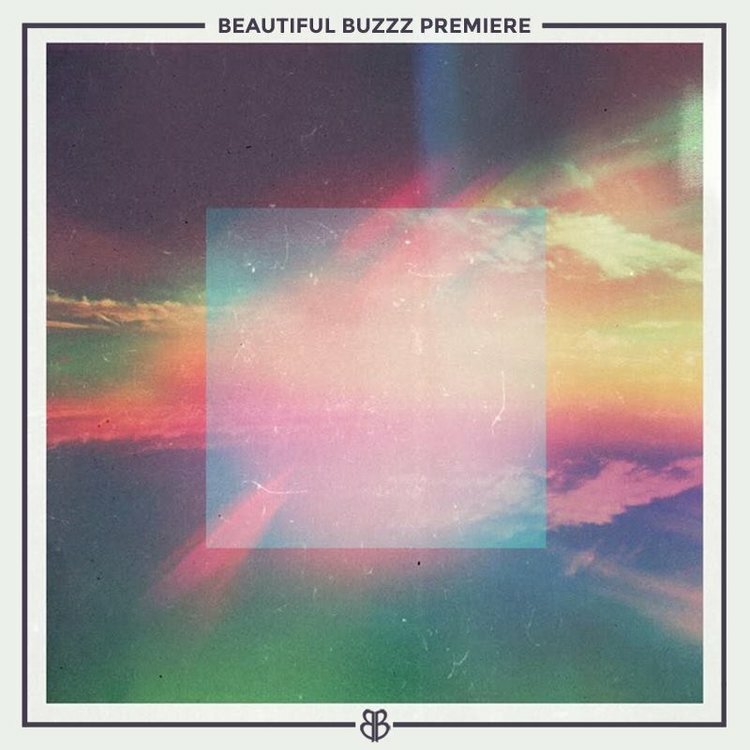 Retro piano riffs and echoing synths stand strong as the pillars that support the single. 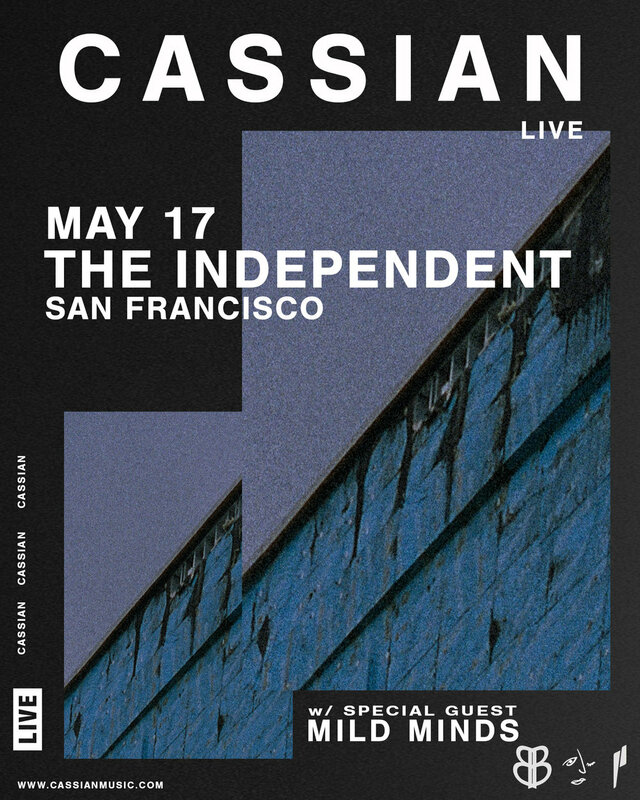 Solidifying his imprint on the music industry by exploring modern culture through the lens of dance music, Casual T is an artist you can’t ignore. 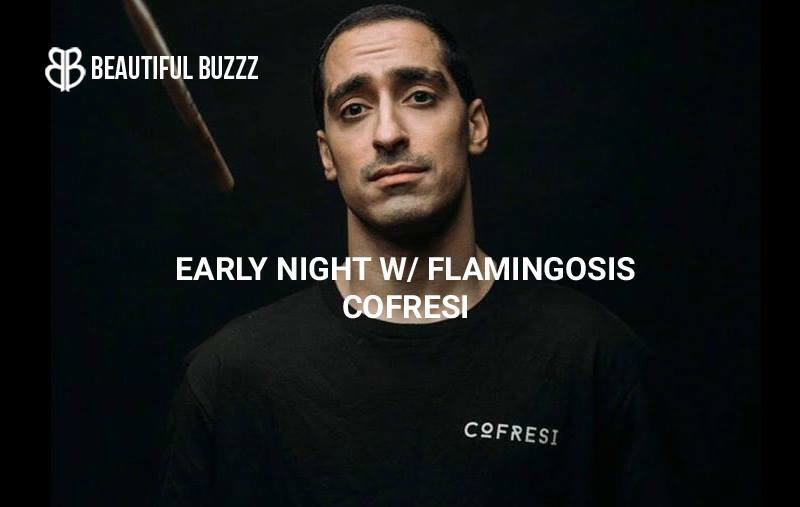 Chicago-based hybrid electronic producer COFRESI delivers an evolving triumph in his latest offering, “Early Night” boasting a feature from electro-jazz powerhouse Flamingosis. In his explosive live sets, COFRESI manipulates Ableton, an electronic drum pad, as well as a full drum kit. 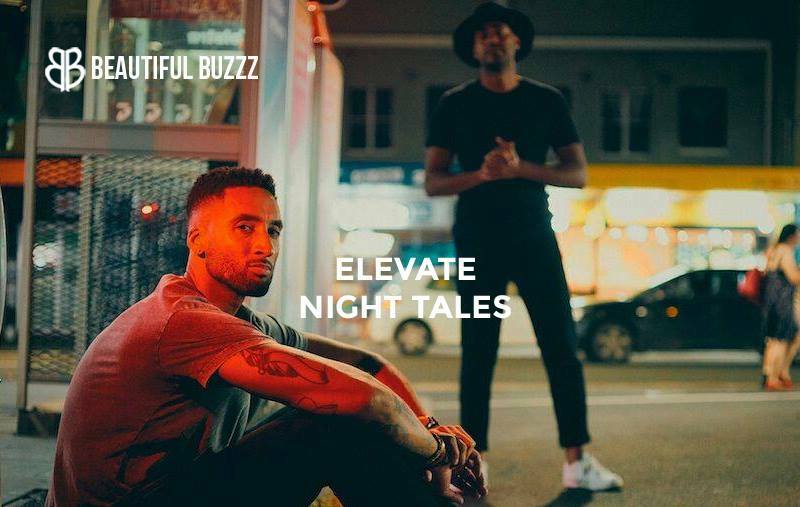 An expert percussionist and electronic visionary, it’s no secret that “Early Night” is a musically seductive, formidable cut. 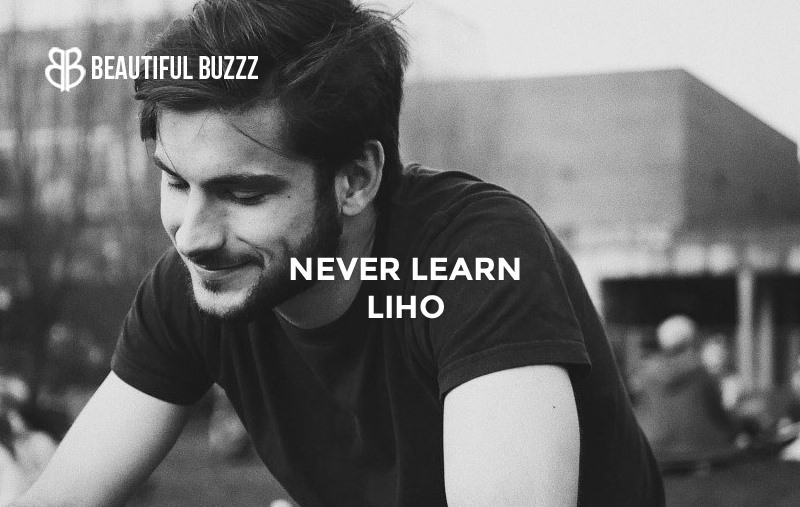 Punchy drums draw the listener in as fluid transitions transpire to create a experimental soundscapes. “Early Night” is a marriage between COFRESI’s signature sound and Flamingosis’ cheekier resonance. 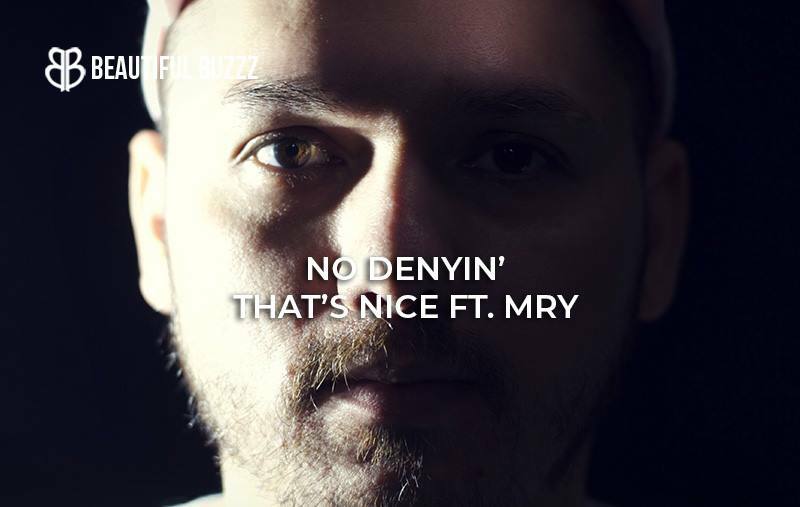 Standing righteously outside of the mainstream, this collaborative feat is not one to miss. 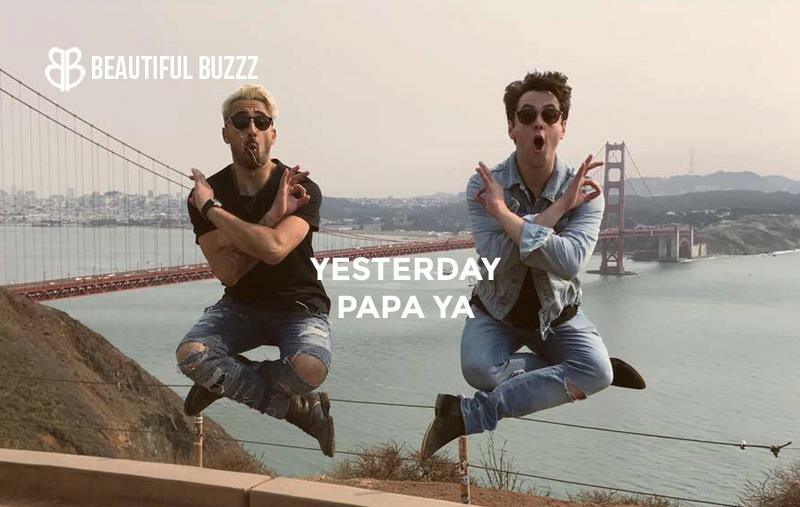 The always charming duo Papa Ya reemerges after a year-long hiatus to drop their latest single, “Yesterday.” Their innate charisma is apparent here, as the track boasts a witty production with effervescent vocals. 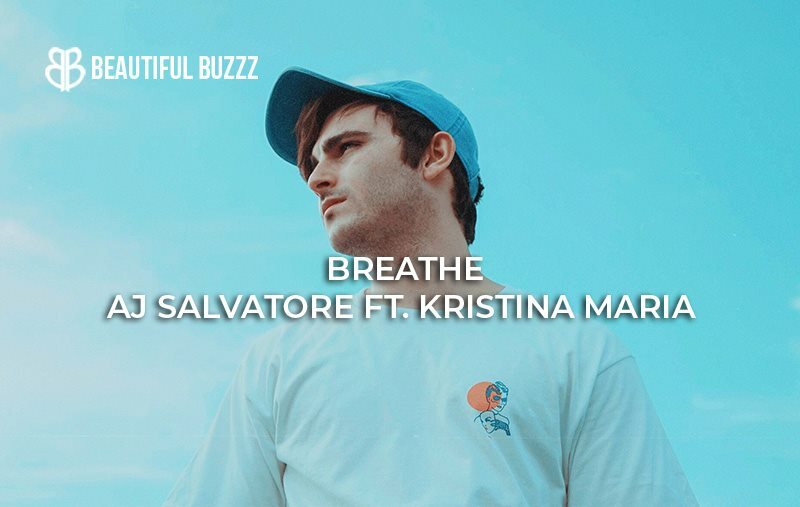 An infectious rhythm glides seamlessly across a cinematic kick that anchors the single in a magnetic atmosphere. A breezy triumph, “Yesterday” is an easy listen, suitable for any listening experience. Its radiant nature is compelling and inspiring. There’s something unapologetic about this LA duo that is playfully seductive, and wildly enthralling. Check out the return of Papa Ya today.